When you'll be able to access the Closed Alpha. Our Anthem Alpha page explains how to access the alpha, and all the dates and times you need to take note of. Anthem’s closed alpha kicks off soon and will give you an early taste of Bioware’s upcoming action RPG. What enemies you’ll encounter, worlds you’ll be able to explore and javelins you’ll be able to test out are largely unknown. If you want a first look at what’ll be on offer in the new year, then get your pen and pad ready, as we’ve got all the key details just below. Anthem’s Closed Alpha runs from Saturday 8th December to Sunday 9th, and is available on PC, Playstation 4 and Xbox One. There will be multiple sessions across both of these days, and you can play in any one of them. However, you can only sign up for the Closed Alpha on one platform. Places are limited for the closed alpha, so you’ll want to be quick if you want guaranteed access. Sign ups close end of day December 3rd, 2018. Select your platform, and then state what your preferred playtimes are. Once you’ve done this, click submit. If you’re successful, you’ll see a confirmation on the Community Playtesting site and you’ll receive an email from EA with instructions on how to download the Anthem Closed Alpha from the game client. Anthem’s Closed Alpha works on a first come first served basis, and if sessions for a particular platform are full, you can still sign up to a waitlist. It won’t completely guarantee your spot in the Closed Alpha, but you’ll be sent an email if a space has opened up. 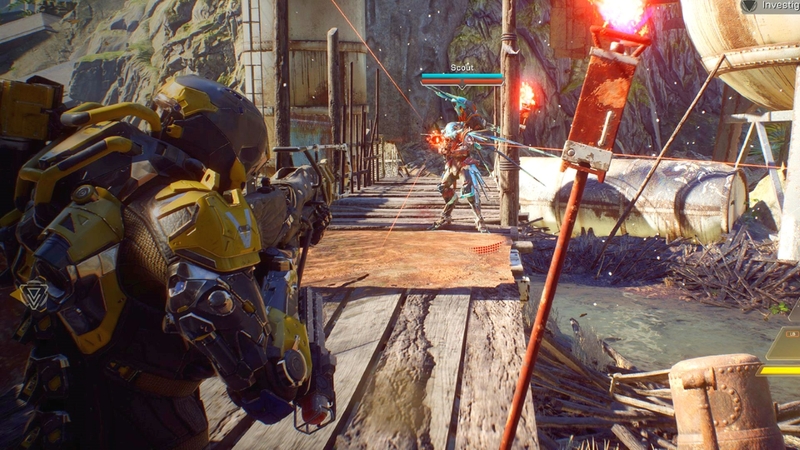 If you own Origin Access, EA Access or an Anthem pre-order, you’ll still need to sign up for the Closed Alpha. If you miss out though, you’ll still get VIP access to a pre-launch demo. This will unlock on February 1st 2019 and as long as you own any of the perks above, you’ll be automatically enrolled and eligible. More details on the demo will be released nearer the time.